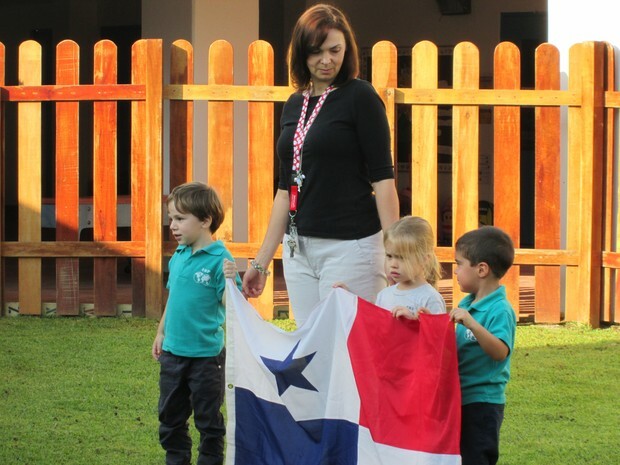 Here at ISP, we begin every Monday with our Flag Ceremony. 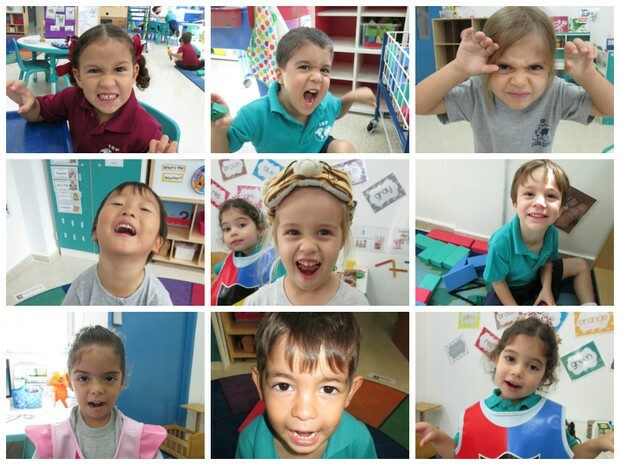 This week it was PK3.3's turn to lead the ceremony for Pre- Kinder and Kinder. Our children held the flag very responsibly and sang along to the National Anthem and our School Song. I was very proud of them! We are really enjoying our Dinosaur topic. 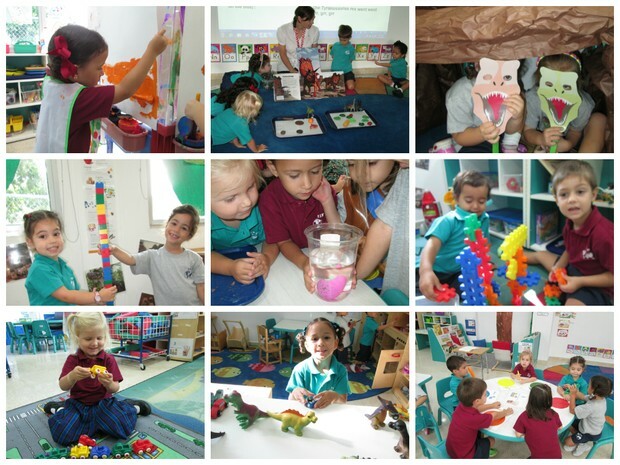 This week we asked the questions 'How do we know about Dinosaurs? and " When and where did Dinosaurs live? We read fact books to tell us how dinosaur bones are found and what is a fossil. We looked at the different types of dinosaurs and how some were BIG and some were very small. We discovered that dinosaurs lived in the water and on the land. We even built our own volcano and cave in our dramatic play area so we can be 'real' dinosaurs! 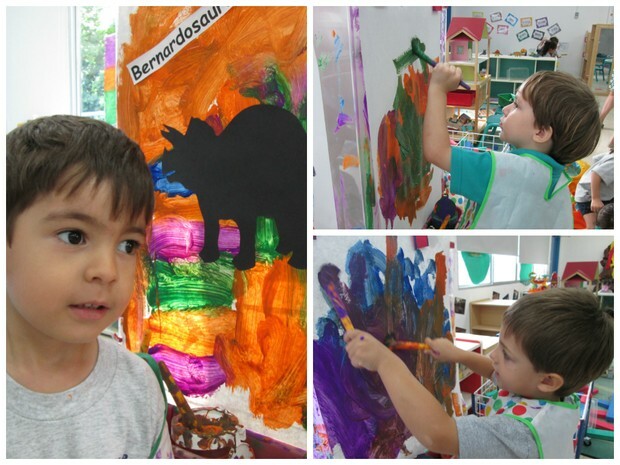 Today are sending home a project for the children to write and illustrate their own dinosaur stories. Please check your childs backpack for details. We look forward to sharing them during our circle time over the next week. 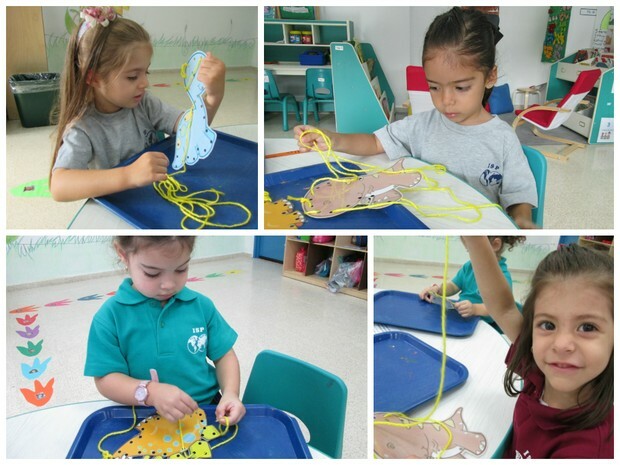 Dinosaur lacing has been helping improve fine motor skills, along with Dinosaur modelling. 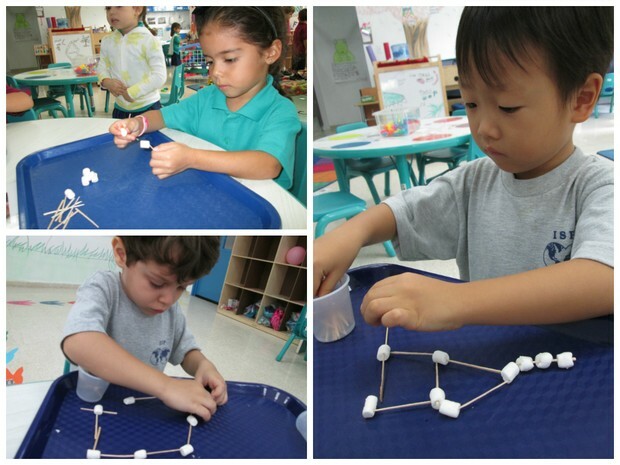 We used mini marshmallows and toothpicks to make skeletons. The children worked hard to make their own 'skeleton' and did very well not eating the marshmallows along the way! ......like this of course! 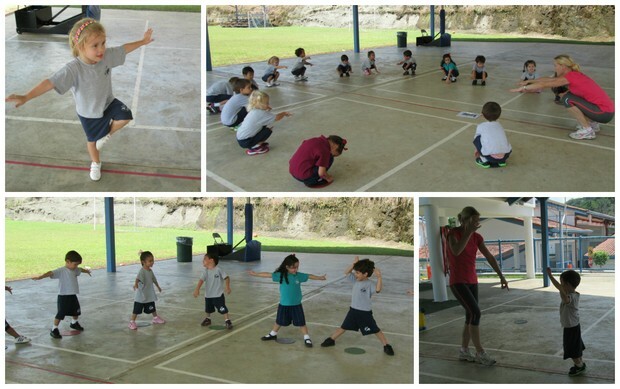 We have been practicing our Dinosaur moves this week. Roaring, stomping, creeping, eating. Ask you child how many more ways they can describe a dinosaur? 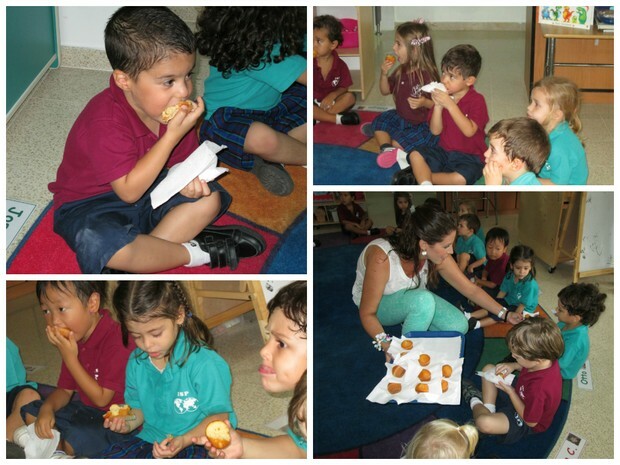 A big thank you to Joseph's Mum, Mrs Daoud who bought in a special snack for the children this week. 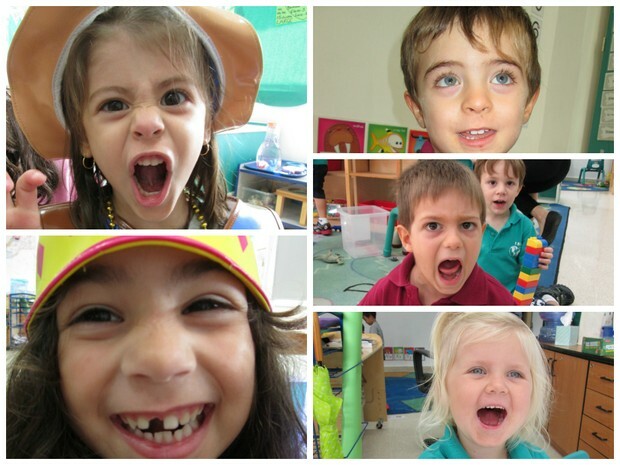 The children love to show you off to their friends so please feel free to come by and say hello! If you have a special skill or a story you would like to share with the class let me know and we can arrange a time for you to come and see us. Our garden is thriving! Just like us our Sunflowers are growing big and strong. 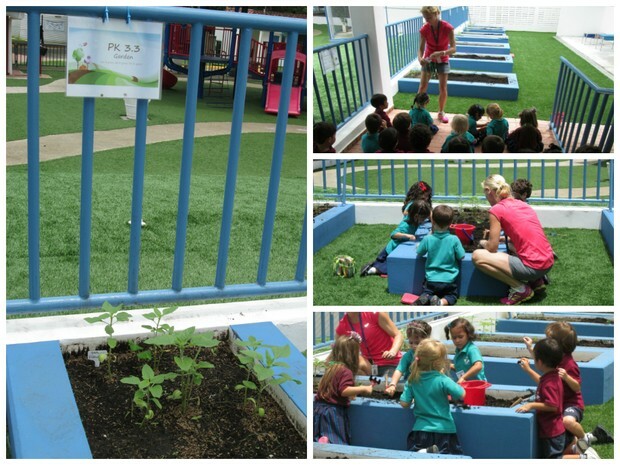 This week we planted the bean seedlings we grew last week and checked the garden for weeds and stones. We learnt that plants need water and soil to grow. And lots of sun shine! MONDAY: Monday is International Peace Day. Please send your child to school wearing white that day. 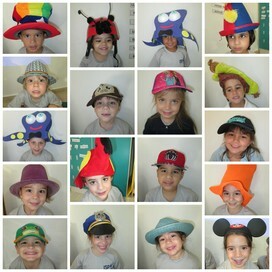 We will be taking a group photo and doing a special activity. You can send a change of clothes for later if you wish. Thank you. Please continue giving your children healthy snacks for break time (for example - small pieces of fruit, yoghurt, small sandwiches, cheese), along with a water bottle each day. Sweets, chocolate and crisps should be kept for home please. PE is now every FRIDAY - please send your children in wearing PE uniform and suitable footwear. Long hair should be tied back.